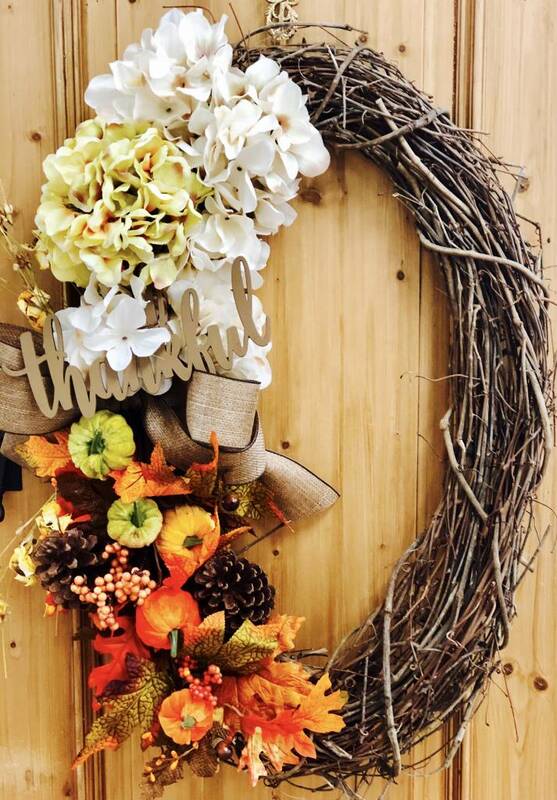 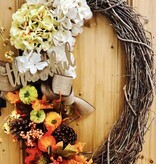 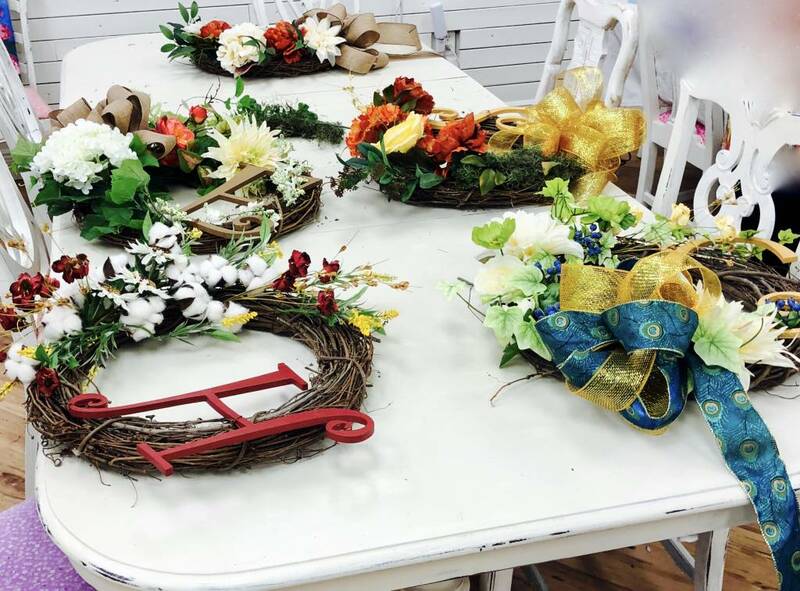 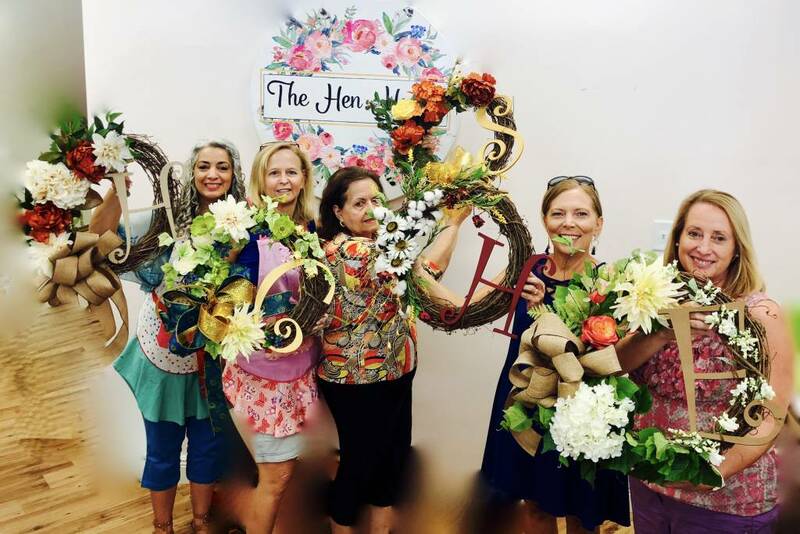 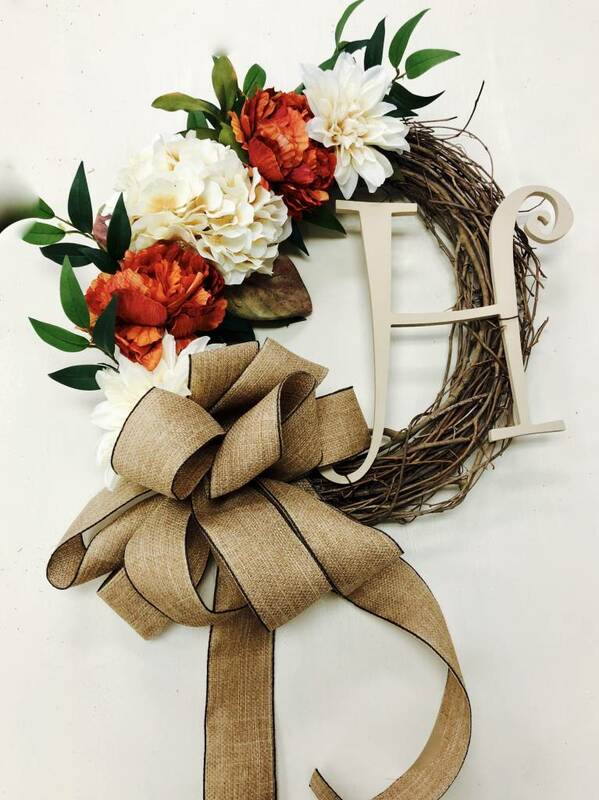 One of our most favorite parties is the make your own wreath party! 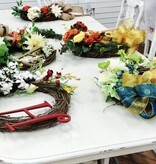 You choose your ribbon and flowers and we teach you how to put it all together. 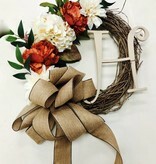 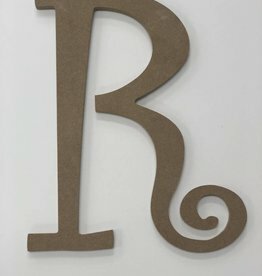 You can also add on a monogram for a small additional cost. 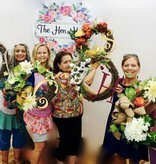 This a fun easy to do project and even better with girlfriends. 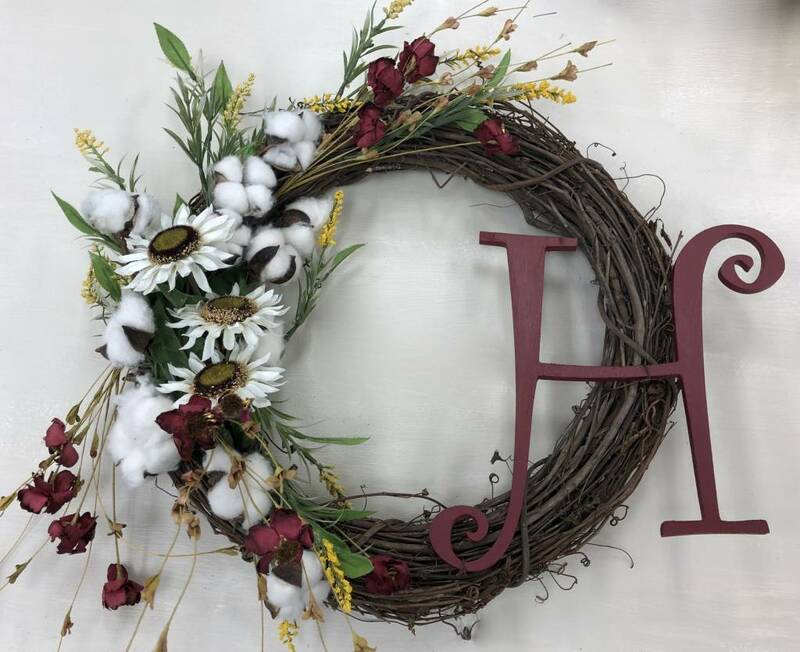 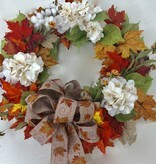 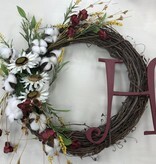 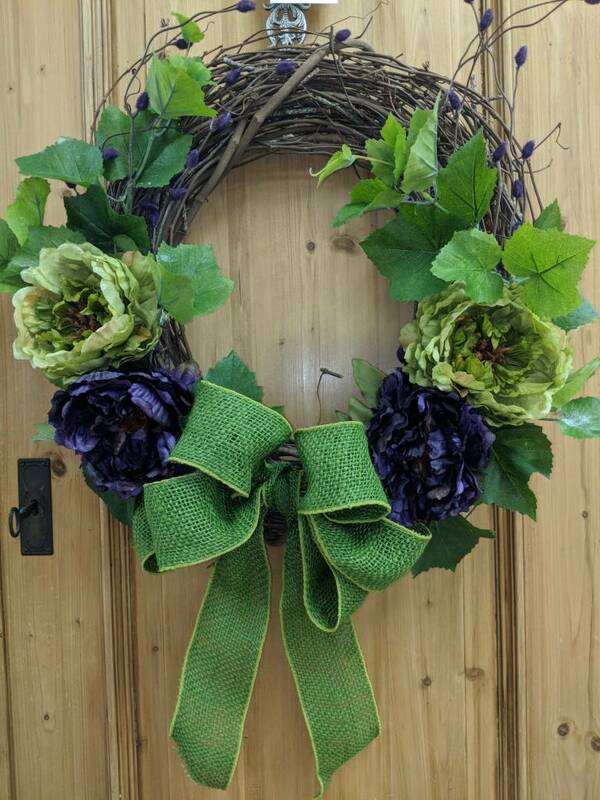 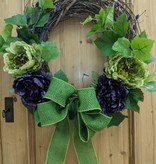 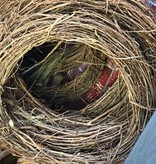 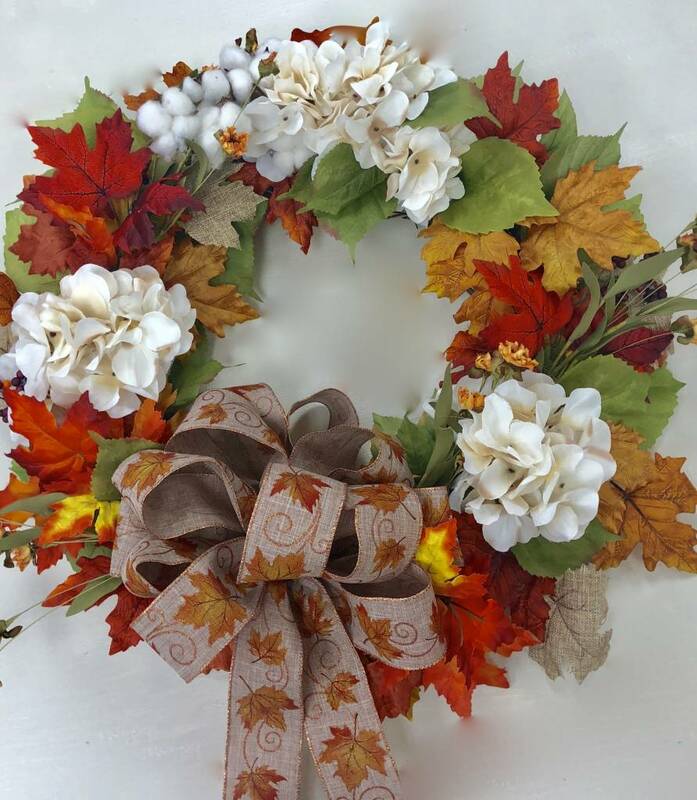 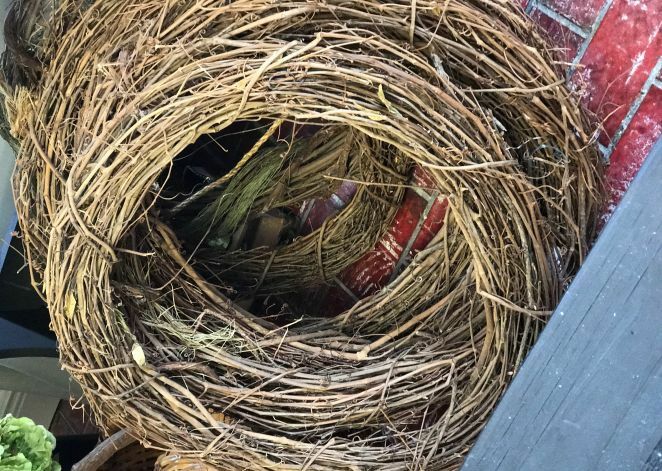 The class price includes all the decorations and the wreath base.